Congratulations on your recent Get With The Guidelines or Mission: Lifeline Quality Achievement Award! 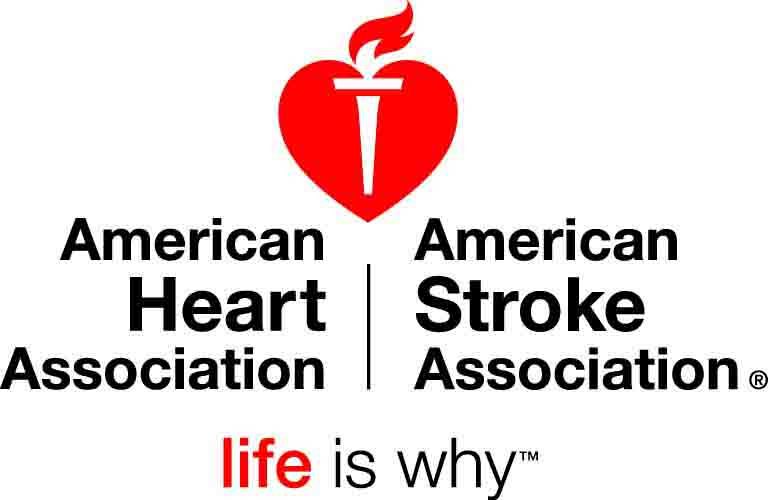 The American Heart Association and American Stroke Association values your participation in our programs. Thank you for taking the time to complete this short survey about your Get With The Guidelines or Mission: Lifeline Quality Achievement Award recognition kit. The recognition kit your hospital or agency received is intended to help promote your recent award to your staff, patients and community. The American Heart Association/American Stroke Association is interested in collecting information about how your hospital or agency uses your recognition kit in order to ensure that future recognition kits provide your team meaningful tools and resources to promote your award.